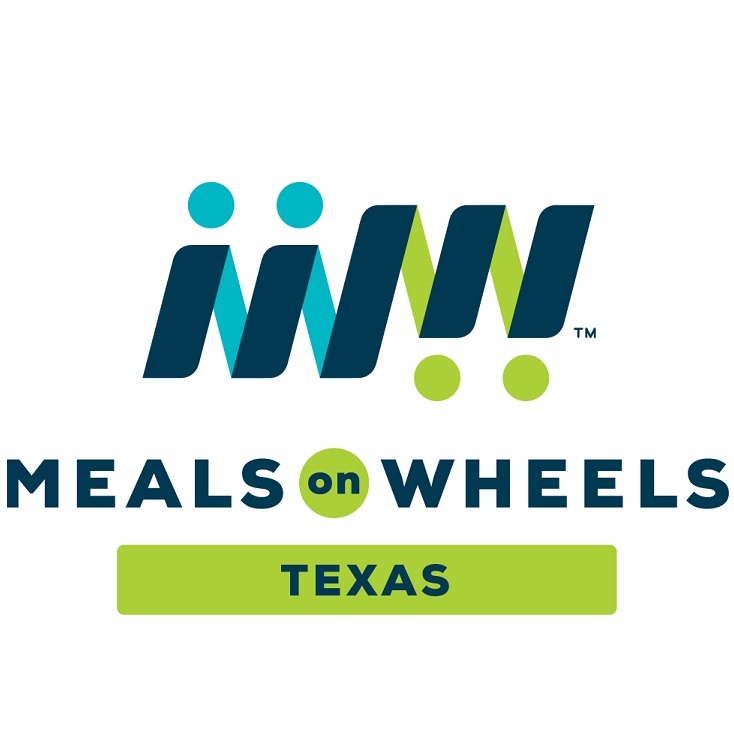 Meals on Wheels volunteers donate their time every Wednesday to deliver meals to 8-10 homebound elderly, disabled, and needy individuals off Ohlen Rd. Our clients are very special people. It is such a great way to give back to the community by providing hot meals to these people who would not otherwise get one. It is also very nice to visit with them every week-seeing them smile always makes you feel so good. We have 8 people right now who deliver about once every 2 months, and we are always looking for more. If you would like to help with Meals on Wheels, please contact Stacy Mendelson.